PlayStation Now, Sony’s cloud-based gaming service that lets gamers access PlayStation 3 titles on their PlayStation 4 and Windows PC, will soon be expanding to include a new platform. Brian Dunn, senior marketing manager of PlayStation Now, said on Monday that they’ll be adding PlayStation 4 games to the PS Now streaming service in 2017. All games in the service, including PS4 titles, will be included with a single PS Now subscription, we’re told. Dunn said Sony will kick off a private test with select PS4 games on PS Now in the next few weeks and encouraged active subscribers to keep an eye on their e-mail in case they receive an invitation. Unfortunately, details regarding which PS4 games will be added to the platform and when exactly they’ll arrive for all was not revealed although Dunn promised those details would be coming as we get closer to launch. Last month, if you recall, Sony said that later this year – August 15, to be exact – it will be discontinuing PlayStation Now service on the PlayStation 3, PlayStation Vita, PlayStation TV, Sony Bravia TVs from 2013 to 2015, Samsung TVs and Sony Blu-ray players (2016 versions of Sony Bravia TVs will also lose PS Now functionality on April 1). 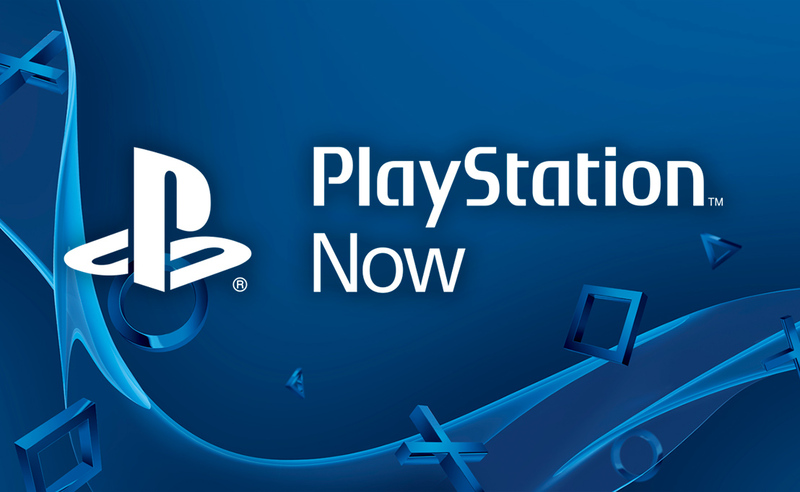 At present, PlayStation Now offers up a whopping 483 PlayStation 3 games to subscribers. Sony offers a seven-day free trial if you’re interested in giving it a spin.